We started new year with low price and this week the market price is getting high again. Between 01/09/2015 and 23/01/2016 , The exported quantity have reached 88.300 mt with an average price of 2.145 usd / ton. 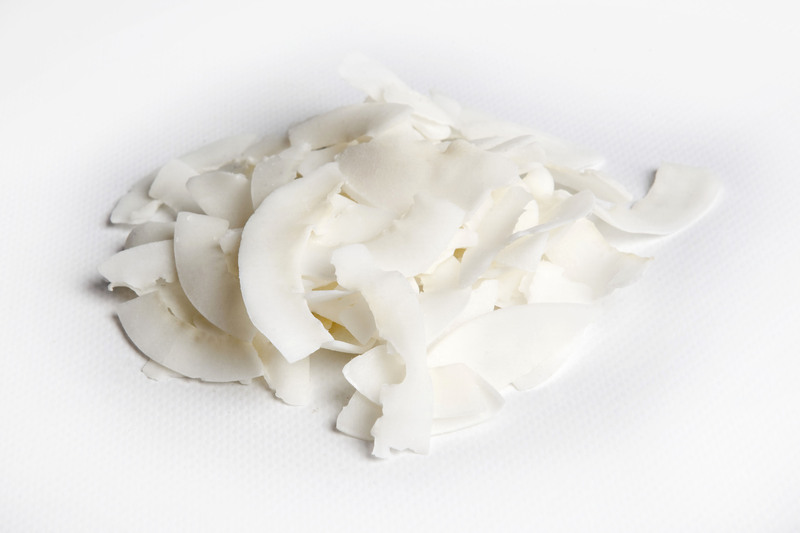 Last season (2014 crop) at the same date, the exported quantity was125.000 mt with an average price of 1.813 usd / ton. 17/01/ 2015-23/01/2015 ; 4.000 mt was exported with average price of usd 1.802USD / ton. And same week 17/01/2016-23/01/2016 ; 3.000 mt was shipped with average price of 2.172 usd / ton. The weather has been extremely hot the last month in Upington… and then it started to rain over the week end. Since then it has been wet and cloudy, definitely not ideal conditions for the crop. Our initial view is that the crop may be reduced by 5 000 tons to 50 000 tons (vs 60 000 tons produced in 2015), but by next week, when dry weather has been forecasted we will have a better idea. Initially we planned to offer some volumes this week, but it will be very risky, bearing in mind up to 150 mm has been reported in some areas. I would rather want to delay once we have a better picture regarding the crop. Some exporters did offer volumes long in advance, but we would rather follow a more cautious approach as we do not want to offer significant volumes of product still to be harvested. Some product will be offered once we have a better feel what was the impact of the rain on the crop. The rain will reduce availability of the lighter color product. The impact on quality will be determined by next week. 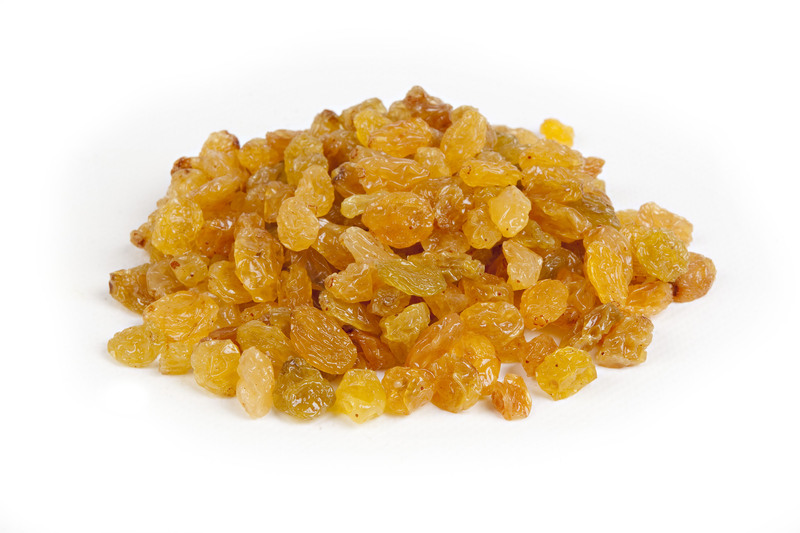 OR sultanas will be limited due to the lower grading farmers receive for this product. We do expect some WP sultanas to be dried this year. The currant crop, produced in Vredendal, will be smaller than PY, due to hot weather experienced during blossom time. The apricot crop is much smaller than previous year and we are cautious in offering . The pear and peach volumes as well as quality should be similar vs PY. Limited volumes of mango will also be available this year. Prices have dropped quickly these last months and many packers are searching for options to sell. Quality is still good in the market and also for the packers it is quite easy to buy good raw material from the farmers. At the moment we do not see any indications why prices should rise again, but there is a possibility that after Chinese new year more people will start with buying which will make the prices increase again. If you need to cover material, we think it is a very interesting period to buy. Since business is unsure at the moment, packers are willing to close some long term contracts simply to ensure their businesses for a longer term. As we move further into 2016, stocks will slowly come under pressure which will have influence on the price later on. We expect that this will be visible in the price after April. date: Jan 25, 2016 comments: Comments Off on What’s happening with Pumpkin? The Greek currant market remains unchanged with offers of good quality Provincial fruit available between EUR1,350-1,400 (USD1,462-1,517) per tonne fob Piraeus, with premium grades such as Vostizza at a premium of EUR100-150/tonne on this figure. The use of Greek currants has seen a resurgence over the past few months due to their very competitive price. Progress in the longer term seems likely to be slow as this year Greece has recorded a much smaller tonnage due to earlier weather problems. If present demand continues, there should be sufficient fruit available to meet forward orders until the new crop becomes available in September. Prices of Greek currants are expected to remain stable up until this time. The increase in the value of the euro against sterling has had a negative impact on the costs of currants for UK buyers, but even so currants still remain the cheapest of the three types of vine fruit traditionally used for Easter baking. This year sees the earliest Easter holiday for many years, which means that there will be a shorter time for retailers and manufacturers to market and sell traditional Easter bakery products such as hot cross buns. This may reduce demand for vine fruits but hot cross buns, Simnel cakes and other seasonal lines still retain their popularity. 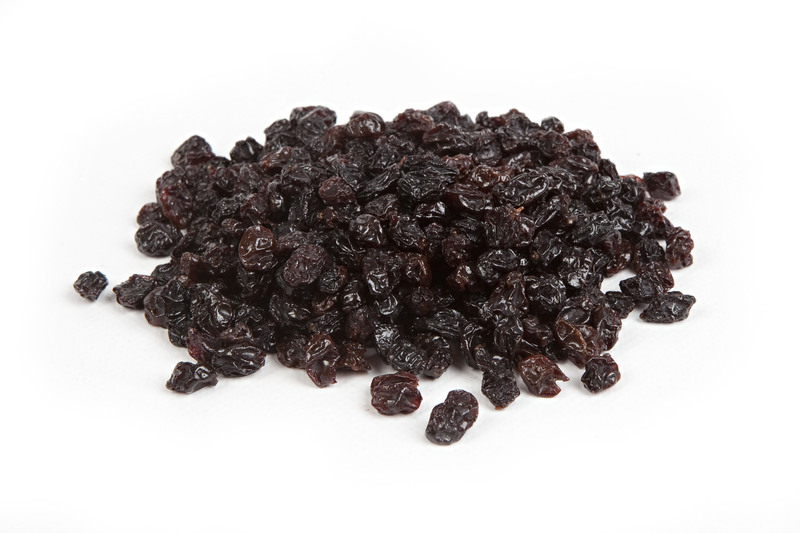 Sources in Izmir, Turkey, report that sales of Turkish sultanas have started to increase for the new year, which is positive news for the Turkish dried fruit industry. 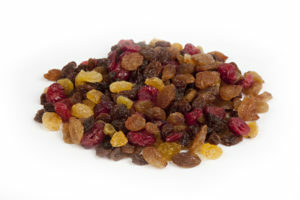 Offers of Turkish sultanas vary from packer to packer and in some instances depend on a particular company’s strategy or willingness to sell. 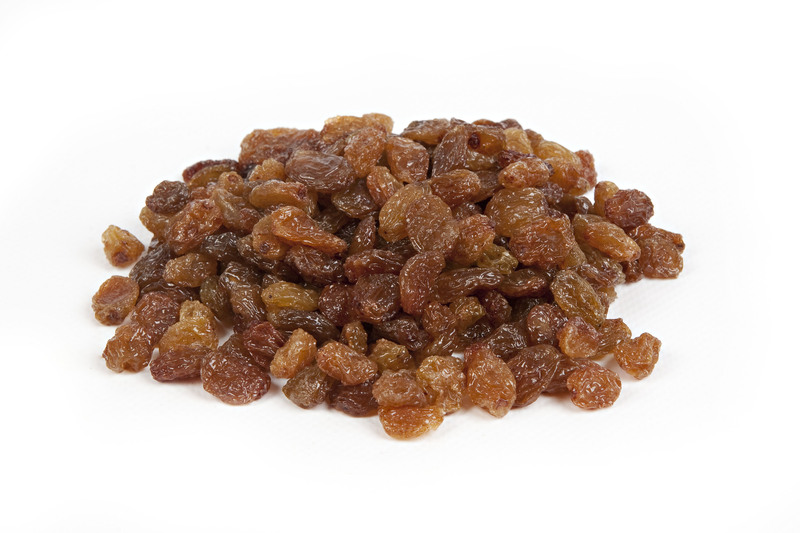 Some offers of sultanas have now been seen below USD1,900 per tonne fob whilst others have risen above USD2,000/tonne fob. It is therefore difficult to predict where the market will go and much will depend on any information about the size and quality of this year’s new crop of sultanas and raisins. Pedictions are that the crop will be a larger one if weather conditions remain favourable. The downside is there is unlikely to be a significant carry-over of unsold fruit from the previous year, as was the case last season, so prices could theoretically open at the same levels as at the close of the season. If unsold fruit does start to become short in the coming months, both farmers and packers may have an opportunity to hold back their stocks, so increasing export prices. The volatility of the currency markets will also have a major impact going forward with most financial experts predicting a stronger US dollar against both the Turkish lira and sterling. Buyers do therefore need to consider their requirements of Turkish fruit up until the new crop as it would seem more probable for prices to increase rather than fall from today’s levels. The industry is still trying to finalize the 2016 field price. Between the August 1 beginning inventory of 132,000 tons plus deliveries by independent g rowers, the packers have enough inventory to take them through February. This is why it has taken so long to arrive at a 2016 grower field prices. Wholesale prices will be very close to $1.00 to $1.05 CNF Asian/Pacific Ports. We do forecast slow increases in prices as we head towards 2016 crop. Another 20,000 acres will probably be pulled out this year. The steady decline in bearing acreage will leave less and less tonnage available for export. Next year’s crop will probably be closer to 300,000 than to 350,000 tons. With these numbers the 2016 field will definitely be higher. Current reduction in sales of 8% will be offset by increased government purchases. Right now the US government will be purchasing about 20,000 tons in total for the 2015/2016 marketing year. December sales were very good. 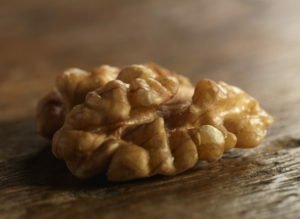 The walnut industry will also be the benefactors of a government purchase. We have not seen the US Government solicitation but it is estimated to be between 15,000 and 20,000 tons. With the increase in sales and the US Government purchase it should dramatically decrease the carryout inventory into 2016. If the industry was able to hold 15% increase in sales, the carryout would be closer to historical averages. The industry must remain competitive because the 2016 crop may also be a fairly large crop because of the new bearing acreage. Chandler prices should start strengthening slightly. Non-Chandler products remain very competitive. 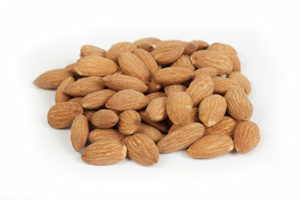 Almond sales continue to trend down over last year’s sales. At today’s average decline of 12% , the 2016 Carryout would be the highest ever at over 575 million pounds or 27% of the 1.8 billion pound estimate. Right now grower deliveries have slightly exceeded the 2015 estimate. Prices are now trending closer to $3.00 rather than $4.00. We expect the Almond prices to continue to decline but not as much as they have over the past couple months. The Almond Board of California has released the Almond Position Report for December with shipments of 135.4 million pounds compared to 148.1 million pounds last year for a decrease of 8.6% percent. The shipment numbers were released yesterday evening ( local time ) , receipts are at 1.85 billion which is up by 2.47 %. Exports are down 7.4%, domestic is down by 11% total down by 8.6%.Commitments are up by 10% which came a bit of a surprise. YEAR TO DATE SHIPMENTS: Are at 707 million pounds compared to last year at 803 million pounds for a decrease of 11.88 percent. CROP RECEIPTS: +1.85 billion pounds. We will most likely see the final crop in the range of 1.87- 1.88 billion pounds. The total crop may be between 1.88 and 1.92 billion pounds, if we take into account that last year we got receipts of 60 million pounds between Jan and Aug 2015. CURRENCY: The Euro is now at $1.09 dollars. Dollar has strengthened against many of the emerging market currencies. MARKETS: Where to begin? The world stock markets started the new year off with the largest 4 day drop in history, to see all stock markets take a major drop! Focus has shifted to the economies of many emerging markets. Hopefully the over reactions has resolved themselves now. PRICES: We have witnessed a correction in the almond prices during the past month with almond prices slipping due to weaker shipment information combined with California now receiving rain and chill hours. The lowering of almond prices has brought in a new wave of buyers taking advantage of these new levels. Markets being active during the past week have been USA, China, Europe, and Middle East. RAIN/SNOW: The rains have started arriving weekly. Parts of the valley are above average for their annual rainfall season to date and other areas are slightly behind. The big news is the snow pack in the mountains which is ahead of schedule. Snow pack will assist to fill the water reservoirs. The mood in California is improving with each new storm which arrives. We have another rain storm forecast for Wednesday and then another this coming weekend.